Britpop is a UK based music and culture movement in the mid 1990s which emphasised "Britishness", and produced bright, catchy pop music partly in reaction to the US led grunge music and the UK's own shoegazing music scene. The most successful bands associated with the movement are Oasis, Blur, Suede and Pulp; those groups would come to be known as its "big four". The timespan of Britpop is generally considered to be 1993-1997, with 1994-1995, and a chart battle between Blur and Oasis dubbed "The Battle of Britpop", being the epicentre of activity. While music was the main focus, fashion, art, and politics also got involved, with artists such as Damien Hirst being involved in creating videos for Blur, and being labelled as Britart or Britpop artists, and Tony Blair and New Labour aligning themselves with the movement. Though Britpop is viewed as a marketing tool, and more of a cultural moment than a musical style or genre, there are musical conventions and influences the bands grouped under the Britpop term have in common, such as showing elements from the British pop music of the Sixties, glam rock and punk rock of the Seventies, and indie pop of the Eighties in their music, attitude, and clothing. An influence they shared in particular was the Smiths. 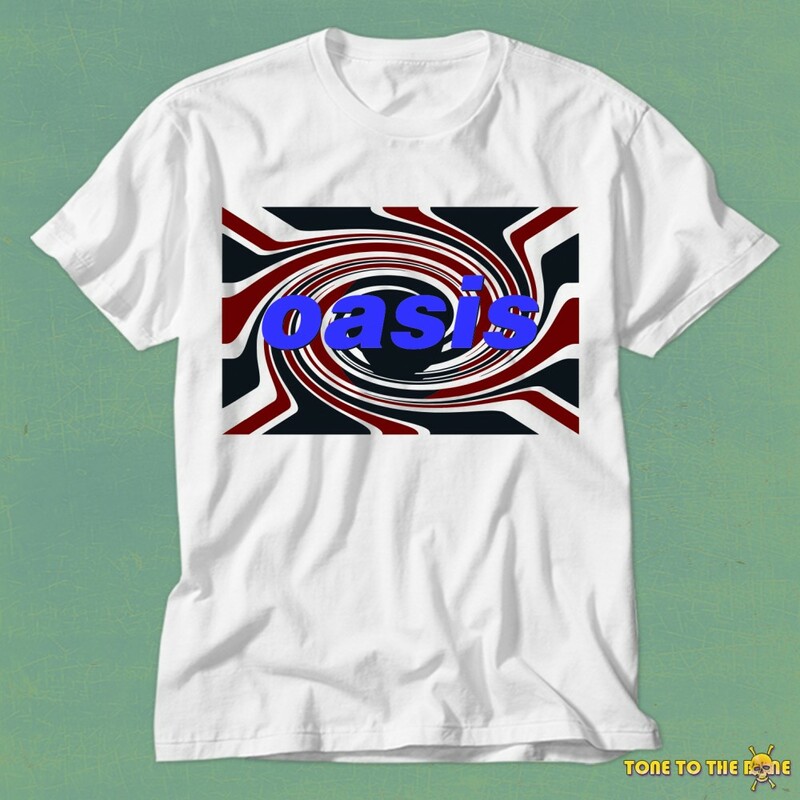 Britpop was a media driven focus on bands which emerged from the independent music scene of the early 1990s—and was associated with the British popular cultural movement of Cool Britannia which evoked the Swinging Sixties and the British guitar pop music of that decade. In the wake of the musical invasion into the United Kingdom by American grunge bands, new British groups such as Blur and Suede launched the movement by positioning themselves as opposing musical forces, referencing British guitar music of the past and writing about uniquely British topics and concerns. These bands were soon joined by others including Oasis, Pulp, The Verve, Supergrass, Cast, Placebo, Space, Sleeper and Elastica. Britpop groups brought British alternative rock into the mainstream and formed the backbone of a larger British cultural movement called Cool Britannia. "The Battle of Britpop" brought Britpop to the forefront of the British press in 1995. By 1997, however, the movement began to slow down; many acts began to falter and break up. The popularity of the pop group the Spice Girls "snatched the spirit of the age from those responsible for Britpop". Although its more popular bands were able to spread their commercial success overseas, especially to the United States, the movement largely fell apart by the end of the decade. 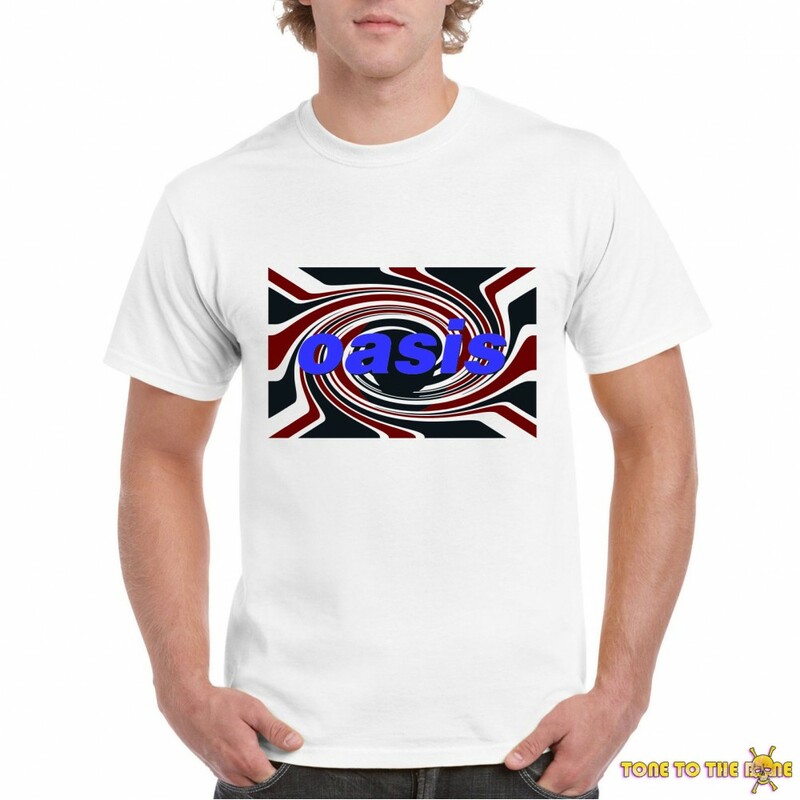 Oasis were an English rock band formed in Manchester in 1991. Developed from an earlier group, the Rain, the band originally consisted of Liam Gallagher (vocals and tambourine), Paul "Bonehead" Arthurs (guitar), Paul "Guigsy" McGuigan (bass guitar), and Tony McCarroll (drums, percussion). They were later joined by Liam's older brother Noel Gallagher (lead guitar and vocals) as a fifth member, becoming the band's settled line-up until April 1995. Oasis signed to independent record label Creation Records in 1993 and released their record-setting debut album Definitely Maybe (1994). The following year the band recorded (What's the Story) Morning Glory? (1995) with drummer Alan White, in the midst of a chart rivalry with Britpop peers Blur. Along with Suede, Pulp and Blur, Oasis came to be regarded as a component of the Britpop "big four", and the Gallagher brothers were featured regularly in tabloid newspapers for their sibling disputes and wild lifestyles. 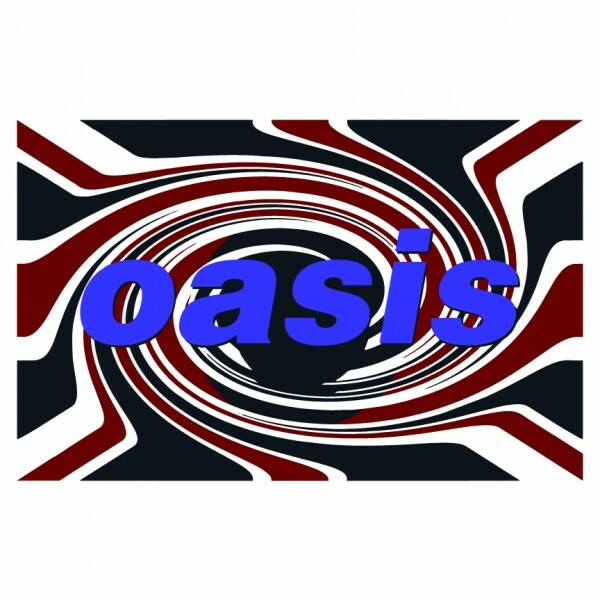 In 1997 Oasis released their third album, Be Here Now (1997), and although it was the fastest-selling album in UK chart history, the album's popularity tapered off quickly, but not before selling 8 million copies. McGuigan and Arthurs left Oasis in 1999 as the band released Standing on the Shoulder of Giants (2000). After their departures, they were replaced by former Heavy Stereo guitarist/frontman Gem Archer and former Ride guitarist/frontman Andy Bell. Their fifth studio album Heathen Chemistry was released in 2002. In 2004 drummer Alan White left the band leaving them as a four-piece with addition of The Who drummer Zak Starkey as recording and touring unofficial fifth member and found renewed success and popularity with Don't Believe the Truth (2005). Following the recording of the band's seventh album Dig Out Your Soul in May 2008, Starkey departed the band and with Chris Sharrock as touring member, Oasis did their last tour as a collective band. During the tour the brothers' increasingly deteriorating relationship ultimately led to Noel Gallagher announcing in August 2009 that he would be leaving the band after a backstage altercation with Liam before a festival appearance. The band, comprising the remaining members of Oasis and led by Liam Gallagher, decided to continue working together under the name Beady Eye until breaking up in 2014, while Noel went on to form his solo project Noel Gallagher's High Flying Birds. As well as singing in Mancunian accents and references to British culture in their lyrics, Oasis were influenced by British guitar bands from the past. They have had eight UK number-one singles and eight UK number-one albums, and won fifteen NME Awards, nine Q Awards, four MTV Europe Music Awards and six Brit Awards, including one in 2007 for Outstanding Contribution to Music and one for the Best Album of the Last 30 Years as voted by BBC Radio 2 listeners; they have been nominated for three Grammy Awards. By 2009, Oasis had sold over 70 million records worldwide. The band were listed in the Guinness World Records book in 2010 for "Longest Top 10 UK Chart Run by a Group" after an unprecedented run of 22 top 10 hits in the UK. The band also holds the Guinness World Record for being the most successful act in the UK between the years 1995 and 2005, spending 765 weeks in the top 75 singles and albums charts.